Nourish yourself from the inside out. Achievable self care practices for even the busiest of mamas. Guided yoga and meditation that will easily fit into your day. Join a community of like minded women. Unlimited access with Yoga Mamas Flow. 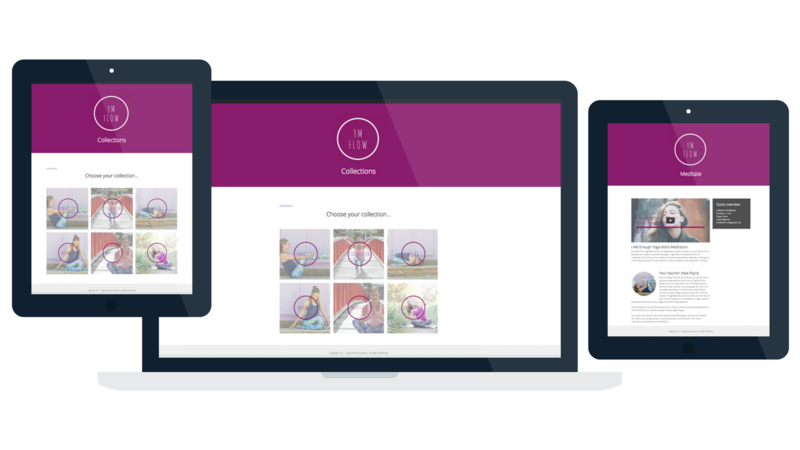 Our brand new online membership hub + community for mothers. Often as mamas we put our desire to practice self care on hold until our little ones are older and we have more time. But the reality is that to maximise our enjoyment in the early years we MUST find the time to practice. When you join Yoga Mamas Flow you get access to guided yoga and meditation practices we’ve created to help you escape the chaos of everyday mumlife and find the peace within. Create clarity and calm in as little as 5 mins a day. Practices ranging from 5 - 20 mins in length so you have the power to choose how you’ll fit it into your day. And the best bit? It's $99 AUD for lifetime access. Sometimes ‘self care’ as a busy mum seems almost impossible. Often people tell you you need to ‘schedule it’. Ha! My babes (like most) are unpredictable so a ‘scheduled practice’ is not particularly achievable. That’s why I LOVE YM Flow, I can get it out anywhere, anytime and enjoy a lil me time - even if it’s just 5 minutes. It’s AMAZING how 5 minutes can make such an incredible difference to how I feel - and it definitely makes me a more ‘grounded’ and patient mama - so it’s a win for everyone. YM Flow is my go to daily! I feel so supported and nourished by this online resource. I tap into my energy levels, my time constraints and my nourishment needs and choose a practice that will serve me best. "Move the way you are called to move" and all in the comfort of your own home. No matter how crazy, busy and overwhelming Motherhood and life may be- you can reconnect and re-energise with YM Flow today. When it comes to being a mama time is of the essence. Choose from a variety of length classes, all which have been created with the busy mama in mind. Choose your class based on the time you have available to practice. When choosing a class, consider how you want to feel. If you’re tired maybe you want more energy or if you’re feeling overwhelmed you want to feel relaxed. Practice from a place of 'feeling' rather than 'thinking'. We’ve set up six class collections to help you. Energise, Strengthen, Relax, Nourish, Meditate and Pregnancy. 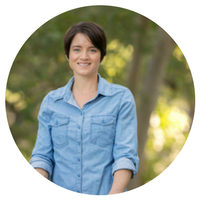 Practice in the comfort of your own home making it easy to fit your practice into mamahood. Access from any device with an internet connection. 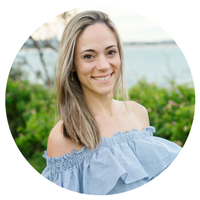 Our private YM Flow Facebook group will you connect with like minded mamas and us. It’s also where we offer support and bonuses. Suitable for beginners and those with a regular yoga practice. Huge variety of classes to choose from so you can practice as much or as little as you like. "Mamahood is beautiful journey that is filled with incredible joy and yet as Mamas we are often unbalanced, depleted, and needing some serious self care. It is so challenging to find time for ourselves when caring for our babes. Self care and self love as Mamas is an integral part of being a balanced and happy Mama. YM Flow offers a sanctuary for like minded Mamas to join together in a conscious community, where you can find balance and give yourself some juicy mama time. Kate and Andy have created so many nourishing meditation, yoga, and self care sequences that you can tap into at anytime and anyplace. Feel completely safe and at ease with the yoga sequences and know that you are being guided by experts in prenatal and postnatal yoga. Let yourself be inspired, restored, and nourished with YM Flow." I like that already there are so many yoga sessions to choose from, along with different meditations (which is what I need to work on haha). I can't wait to see what the courses are like. The way everything is organise makes is easy to use. This is a wonderful resource for busy moms wanting to add some me time. This is exactly what I needed after the birth of my second baby. It gave me the support I was looking for returning to my yoga practice knowing my body was completely different. I love the variety of practices available. Unlimited access to all classes & courses forever. Classes led by Yoga Mamas Co Creators Kate Payne + Andy Broadbear, along with special guest teachers. 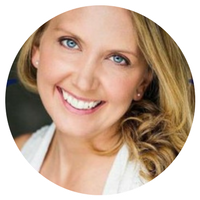 Yoga Mamas provides a holistic approach to motherhood. It was born out of a deep seeded desire to share the teachings of yoga with a tribe we believe needs it the most – mothers. 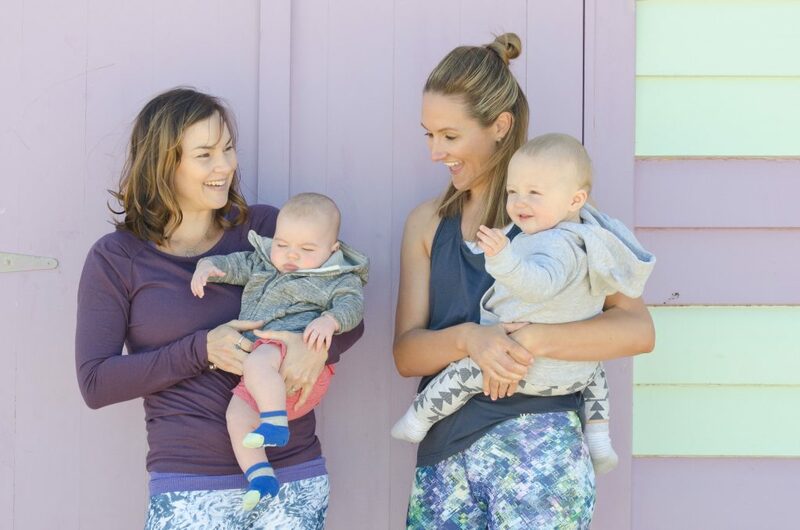 As busy mothers ourself we understand the demands of #mumlife and despite our different experiences, living different and unique lives, we are all bound together by the motherhood journey. Yoga Mamas was co created by Kate Payne & Andrea Broadbear. Both qualified yoga therapists & teachers who specialise in pre & postnatal yoga, yoga for mothers and women’s health. Our philosophy is simple. Provide you with a holistic, authentic, educated approach to motherhood that is underpinned by the teachings of yoga. You won’t find any quick fixes, promises of the perfect body or stress free lifestyles here. What we can guarantee is a journey to your true self that’s informative, inspirational, empowering and individual. Once your credit card or PayPal details are given you’ll be sent a confirmation email with your login details. You’ll then be able to login to the the member area straight away and access all of the content. (If you don’t receive your email within 30 mins please email us hello@yogamamas.com.au and we’ll sort it out!). I'm not based in Australia. Can I still access? Absolutely. YM Flow is for mamas all over the world. 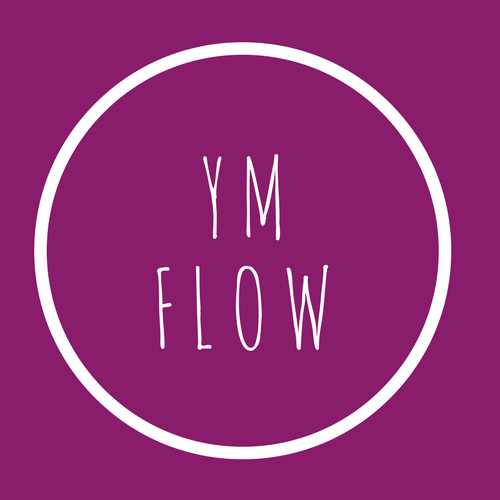 Wether you are based in New Zealand, UK, USA or elsewhere in the world, you can access YM Flow using any internet connection. I’m new to yoga, will this be suitable? Absolutely. You’ll find loads of classes suited to beginners. I’m pregnant, is Yoga Mamas Flow for me too? Yes! We have created a class collection named ‘pregnancy’ just for you. Inside you’ll find all of our classes suitable for prenatal. What styles of yoga can I expect? The yoga classes include vinyasa flow, slow flow, hatha, myofascial release, yin yoga and restorative yoga classes. You'll find a range of meditation styles including yoga nidra. We also have pregnancy + postnatal classes..
Just a yoga mat. You can substitute a bolster for rolled up blankets or towels. And substitute blocks for books. Can I purchase YM Flow as a gift? Yes. You can find all of our gift voucher options here. To reduce the risk of injury, before beginning this or any exercise program, please consult a healthcare provider for appropriate exercise prescription and safety precautions. The exercise instruction and advice presented in Yoga Mamas Flow are in no way intended as a substitute for medical consultation.